We are the way we are – heavenly and down-to-earth and always a bit closer to what is going on. 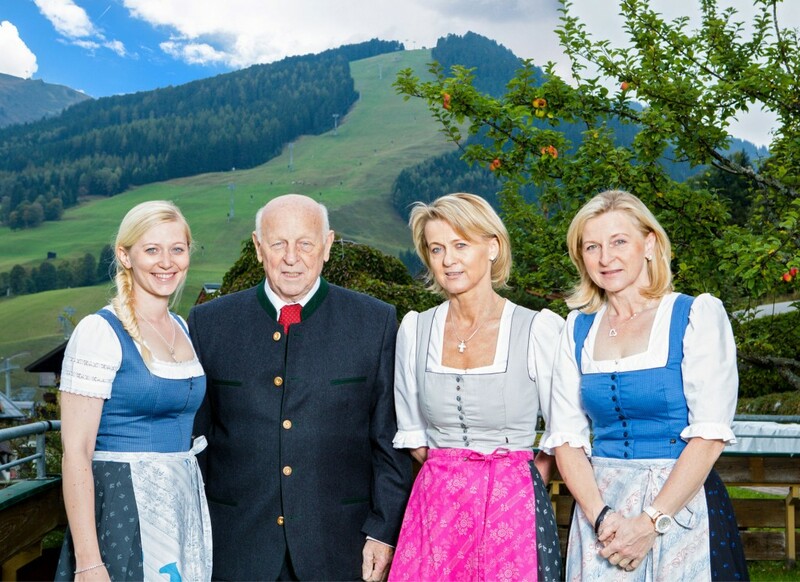 It is not just the fact that our 3-star hotel is at the foot of the local mountain in Saalbach and is also but a stone’s throw from the town centre, we are also particularly close to our guests. This is down to the fact, on the one hand, that we always see to their holiday needs ourselves, and also in the fact that we take hospitality quite literally, providing a friendly service to our guests.